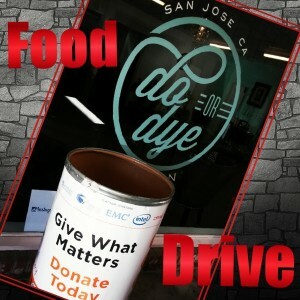 Do Or Dye is collecting canned food for Second Harvest Food Bank! From now until December 20th we will have a barrel at the salon for collections. We are not asking for any money, only food for the food bank to be able to provide Christmas dinner to anyone in need. Second Harvest does so much for the community, we are certainly happy to help out this season. All donations are appreciated, one can or ten!